Last September, experts from 21 countries with experience in soil, water and land management and agriculture met to work on solutions for the scaling up of organic and regenerative agriculture, land management and livestock grazing. The solutions will address global warming, global food insecurity and public health. The meeting, was the first global strategy meeting of Regeneration International (RI) since it’s initial launch in June 2015, in Costa Rica. 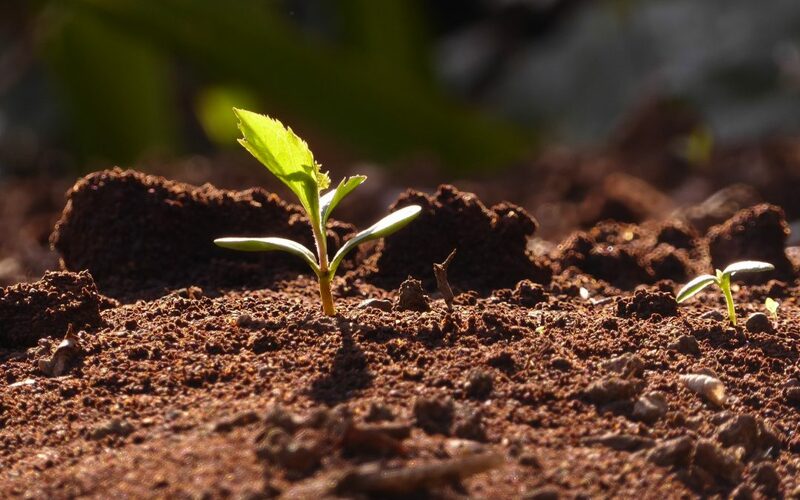 The organization promotes regenerative agriculture; farming and grazing practices that, among other benefits, reverse climate change by rebuilding soil organic matter and restoring degraded soil biodiversity — resulting in both carbon drawdown and improving the water cycle.